Hailing originally from Seattle, Washington, Joel Marshall is a producer, actor and comedian in Los Angeles California. He is one of the producers of the documentary film Equal Means Equal. He was the technical director on the Speechless Without Writers campaign during the Writers strike of 2007. He was a producer of the film A Single Woman, about Jeannette Rankin, who was the first woman in the US Congress. Joel was one of the founders, and the website builder of the ERA Education Project, which was the predecessor to Equal Means Equal and he has been a part of the Equal Means Equal movement since the very beginning. Joel is also an actor and filmmaker, having made several short films, and having appeared in many productions on stage and screen. Joel can be seen regularly in LA comedy clubs, such as the Comedy Store. He holds an MFA from CalArts and a BA from the University of Washington in Seattle. 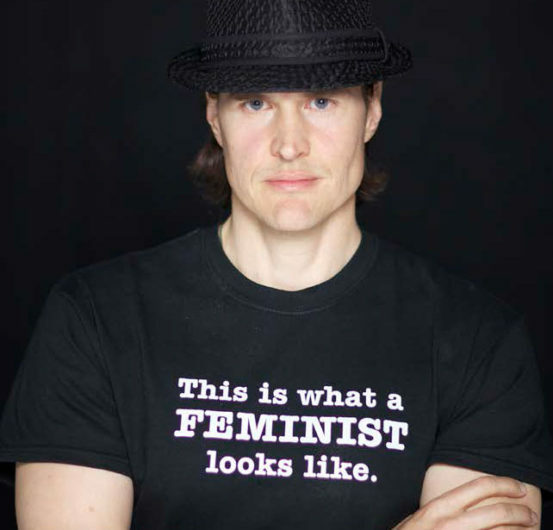 Joel believes the fight for ERA is not a women’s movement but a movement for all people. ERA is absolutely necessary to raise the United States to its own high standards and balance our society.